Getting a new roof for your Manchester CT home sounds exciting, isn’t it? You have the freedom to choose what roof material and color you like, as well as certain functionalities that improve your home. Most homeowners don’t think beyond these aspects. What do we mean? Not everyone knows about the roof installation process. People assume that knowledge of the process is best left to the pros. True, you don’t need to know how to roof a house step by step. But having some useful information matters. It allows you to appreciate your roof and be more proactive in its care. 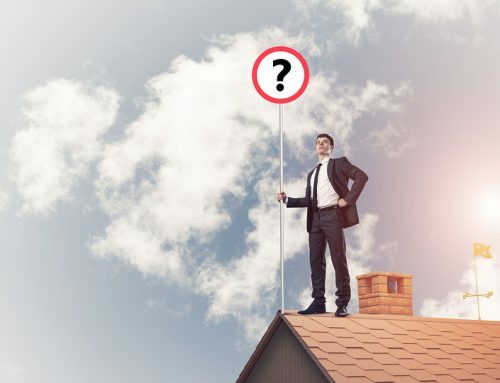 Why Install a Brand New Roof? It is true that roofs affect the exterior appearance of your house by 40%. Before starting the roof installation process, you can plan its looks. 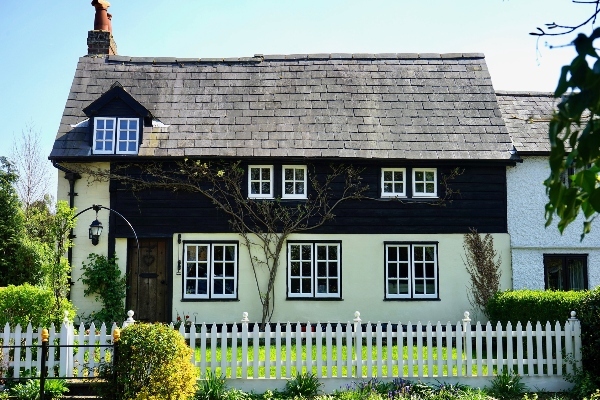 Make sure that it matches the rest of your property. Consider your siding material, exterior paint color, and landscape. Can you guess what problem this roof has? That’s right — a sagging ridge! Sometimes, roofing problems can be remedied by simple repairs. Other times, they need more than fixing because of the severity. 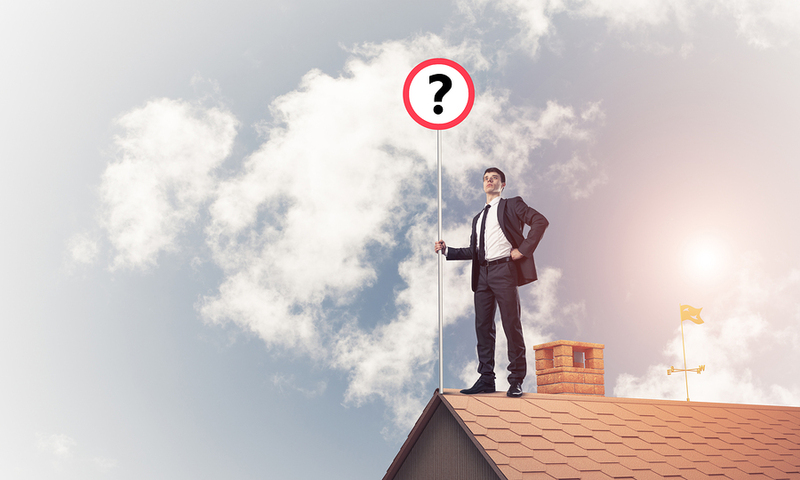 You know you need a new roof if you notice signs like sagging, excessive granule loss, and storm damage. An old, dilapidated roof affects the inhabitants beneath it. For example, roofs that constantly leak promote mold growth. Mold decreases air quality thus causing health issues like asthma. This is why it makes sense to undergo a new roof installation process. 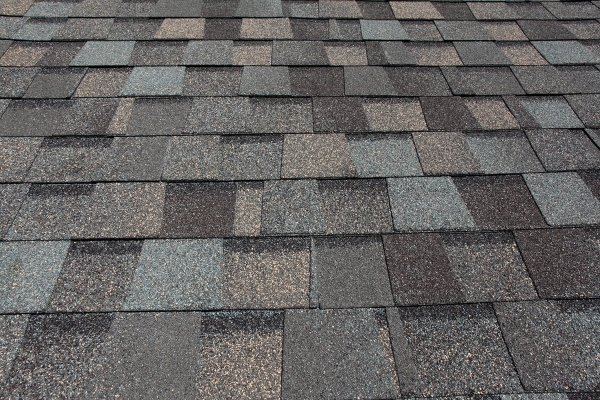 These are asphalt-based roof shingles that are found in many residential homes in the US. The name “3-tab” means that the shingles come in three individual tabs. 3-tab shingles create a clean appearance. They cost less and come in different colors. Installing a 3-tab roof will cost you about $350 to $450 per square. Also called “laminate” shingles, architectural shingles add dimension to your roof. They’re very attractive and are also thicker than 3-tab shingles. Most roofing contractors charge about $350 to $500 per square to install architectural shingles. Usually made from cedar wood, wood shingles and shakes improve your home’s energy efficiency. The benefit is that you feel cool and save on airconditioning costs. The difference between the two is that wood shingles are a bit more affordable than shakes. Shingles look cleaner while shakes look rugged — but both are strikingly beautiful. Wood shingles cost $450 to $900 per square installed while shakes cost $650 and $1,100 per square. 1. Conduct a complete inspection and discuss the details of the job. Before roofing contractors start the job, they conduct a thorough roofing assessment. This allows them to identify the need for a roof replacement and make an estimate. Your roofer should also discuss with you your choice of material, style, and budget needs. 2. Protect the surroundings with a tarp. In this step, your team of roofers can now proceed with the work. First, they cover your home surroundings with tarps to prevent damage. If you have plants and flowers, check that they’re completely covered. Also, ask the contractors to move garden furniture that might get hit by falling debris. One of the telltale signs of a good contractor is that they protect a homeowner’s surroundings before starting the roof installation project. 3. Tear off the old roofing material. 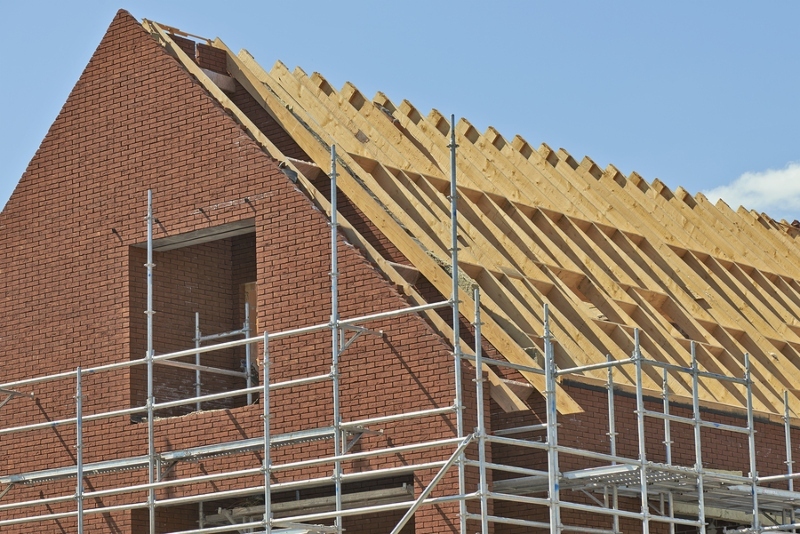 An important part of the roof installation process is the roof tear-off. Here, contractors remove the existing roofing material and dispose of the waste. During the tear-off, contractors inspect the underlying decking. Some roofs have rotted decking or leaks that need to be addressed. Without removing the entire roof, it would be impossible to address hidden problems. As the contractors expose the wood decking, they would replace any damaged material. A new and solid decking serves as a good support for your roof shingles. Basically, your roof shingles will be anchored to the deck. A weak deck won’t secure the roof material in place. If you want an excellent roof replacement job, make sure that your roofing contractors expose and inspect the roof deck. As you can see, completely removing the old material allows you to have a total replacement. Your new roof lasts longer because everything is new. Also, if you think about selling your home in the future, you attract high paying customers because of your newly replaced roof. It may cost you more upfront but you save in the long run. Just imagine the hassle of tackling frequent roof repairs. Eventually, the costs add up. 4. Ready the surface for your new roof material. Before contractors install roofing shingles, they would install a drip edge to the edge of the roof. A drip edge isn’t always required. However, you may want to add it to the roof installation process since it prevents curling shingles and protects your fascia boards from getting soaked by rainwater. Contractors also install a leak barrier to ensure that other roofing areas remain dry. After the leak barrier is in place, contractors will now proceed with the roofing felt (made of tar paper or another material). The roofing felt also keeps your roof watertight. 5. Install the new roofing material. Perhaps the most essential step of these roofing procedures is the installation of your chosen roof material. We already mentioned common residential roofing systems like architectural shingles, 3-tab shingles, and wood shingles. Contractors begin with the starter strip of your roof shingles. Remember that they should closely follow the recommendations of the manufacturer. Some roof shingle brands require that their products be nailed in a certain way. Following the roofing material would be the roof flashing (step and dormer flashing). Roof flashing seals edges, corners, and areas that are prone to leaks. 6. Do a final inspection and site clean-up. Now that your contractors have installed everything, they would inspect the final outcome. A post roof inspection ensures that homeowners are satisfied with the roof installation project. Finally, roofers would clear up the remaining debris and leave your property in its original state. Need a Roof Installation Done Today? We hope that you gained useful information from our roof installation process guide. Feel free to reread this post whenever you need to. Lastly, choose a roofing company from Manchester CT that will plan and implement a successful roof replacement project with you. Thinking of installing a new roof today? Call Slavin Home Improvement. We’re more than ready to serve your residential roofing needs.